Cho Fitness & Exercise Medicine Consulting (CFEMC) is staffed by CSEP-Certified Exercise Physiologists with the Exercise is Medicine designation. This page outlines these credentialing standards. The Certified Exercise Physiologist designation is the highest certification granted by CSEP. The certification process involves completion of a 4-year university degree in the exercise sciences as well as successfully challenging the CSEP-CEP written and practical examinations. CSEP requires their certified exercise physiologists to maintain on-going continuing education credits in order to remain up-to-date with current exercise science research. A CSEP-CEP performs assessments, prescribes conditioning exercise, as well as exercise supervision, counseling and healthy lifestyle education in apparently healthy individuals and/or populations with medical conditions, functional limitations or disabilities associated with musculoskeletal, cardiopulmonary, metabolic, neuromuscular, and aging conditions. Link to CSEP-CEP Scope of Practice. The Exercise is Medicine initiative is based on the abundant evidence that physical activity and exercise reduce the risk of chronic disease and the belief that exercise needs to be incorporated into the health care setting. Exercise is Medicine® Canada (EIMC) is the Canadian branch of the EIM initiative. 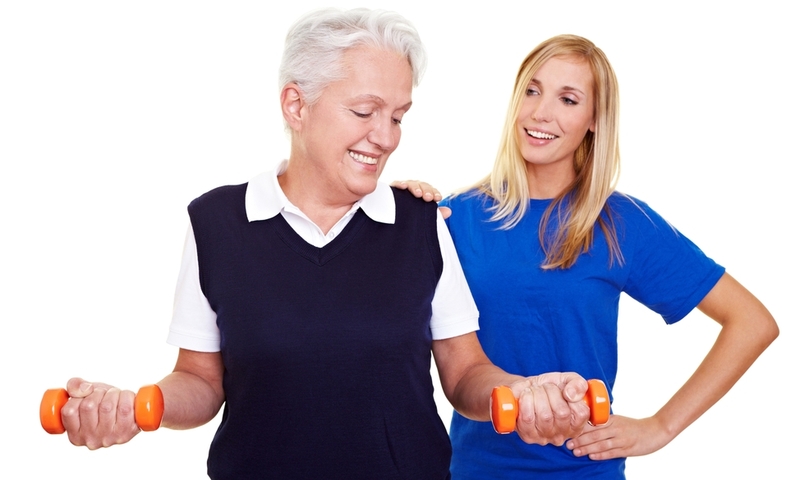 Qualified exercise professionals are eligible for the Exercise is Medicine Canada Level 2 Recognition. All CSEP and ACSM Certified Exercise Physiologists are eligible for the Exercise is Medicine Canada level 2 Recognition. The EIM initiative was launched in 2007 by the American College of Sports Medicine.